More than 370,000 students are set to avail of free access to online GP consultations thanks to a new Union of Students (USI) initiative. All members of USI will be able to receive a seven-day-a-week GP service from VideoDoc until the end of the academic year. VideoDoc is an Irish company that lets individuals log on from their computer or mobile device to see a GP. Every doctor working with VideoDoc is registered with the Irish Medical Council, and the service is available from 8am to 10pm, seven days a week. The partnership between USI and VideoDoc was launched as part of a campaign to promote health and well-being in their 37 campuses nationwide. USI president Michael Kerrigan says that the free use of VideoDoc will allow students to “rest assured”. 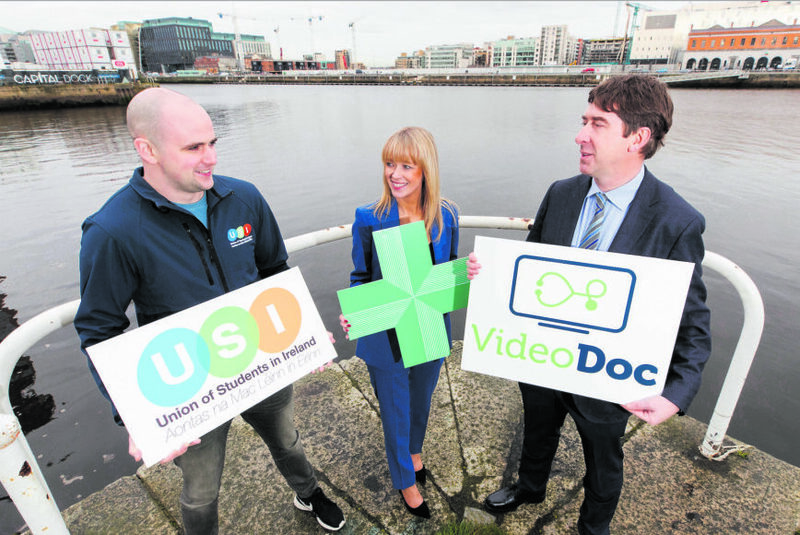 He said: “With the high cost of living and accommodation being a main factor in student poverty, [USI] students can now rest assured that if they get sick, they can save money on a GP visit with VideoDoc”. Where needed, students will also be prescribed medication through the app. The prescriptions will be available for pickup at a chosen pharmacy or sent directly to the patient. Doctors will be unable to prescribe controlled drugs. Many colleges offer on-campus doctors or medical help; however, they have been criticised in the past for lengthy waiting lists. Mary O’Brien, chief executive and co-founder of VideoDoc, says: “Our experience is that about 70% of all GP visits can be treated online. 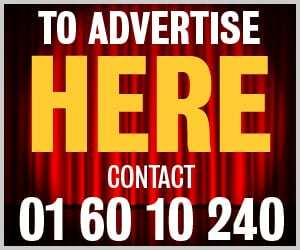 VideoDoc allows individuals who aren’t students to pay just €20 per consultation, with monthly subscriptions to the app also available for €30, or €75 for a family of four.